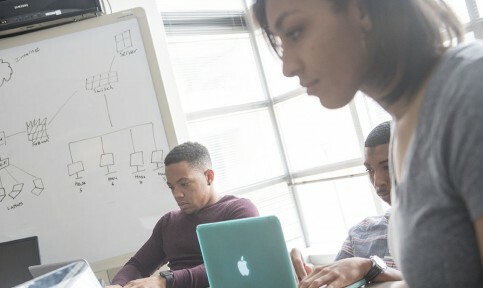 Merge theory and practical application to prepare for a career in the technology field. 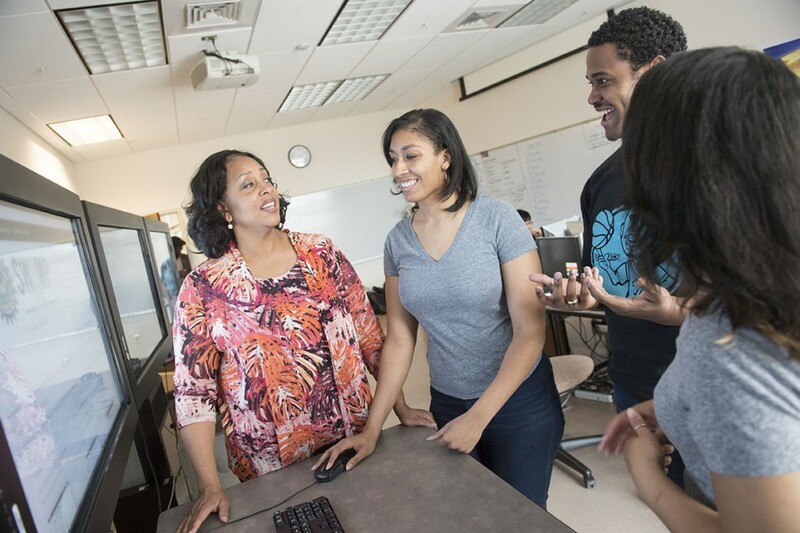 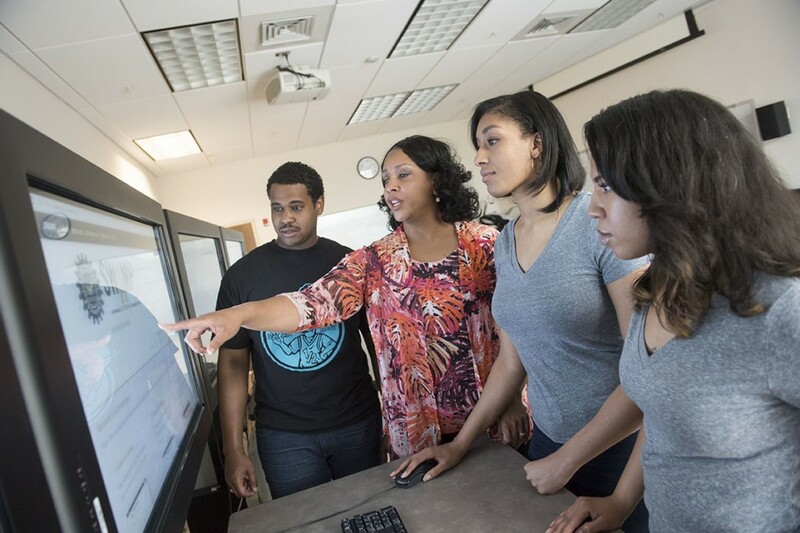 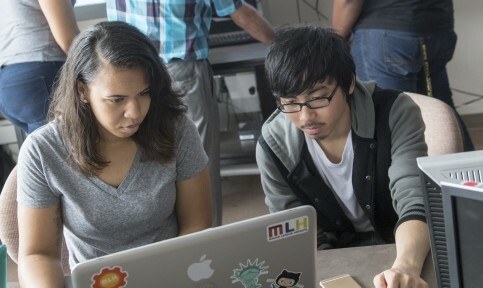 At Bowie State, our industry-driven curriculum is constantly evolving to meet the demands for a highly skilled 21st century technology workforce. 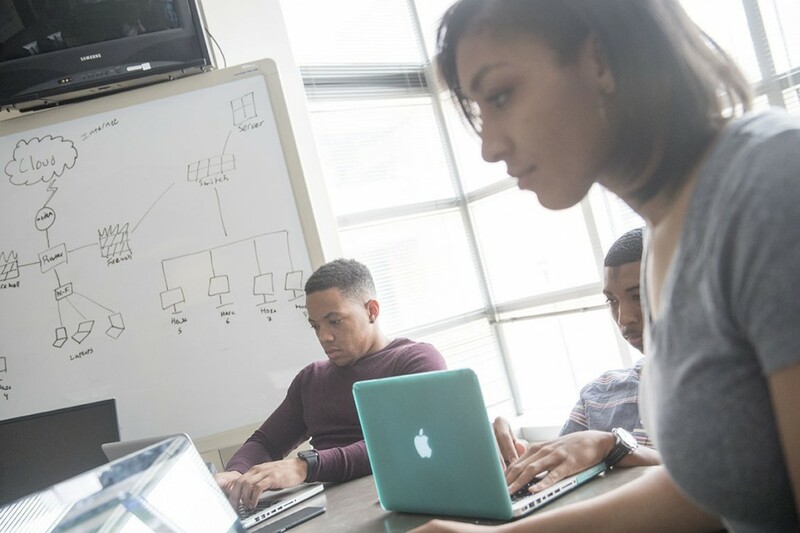 Our students gain a firm understanding of technology systems in addition to programming. 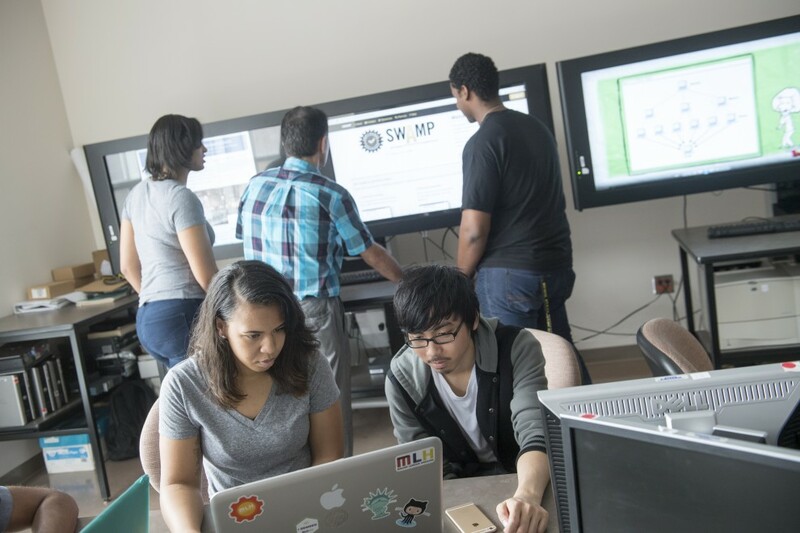 Guided by expert faculty, they tackle real-world challenges in areas like cybersecurity, networking and software development. 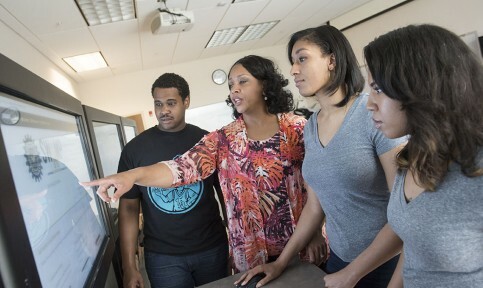 Intensive hands-on experience in the classroom and in the laboratory equip our students with the core technological skills they need to succeed after graduation.